Las Vegas Penthouse Buyers are all about views and the views front the North side of the West Tower of Veer are some of the most sought after views in the City. You can see Trump Tower in the distance, in its golden glass splendor, The High Roller Wheel, Paris with the Eiffel Tower…….All this and the Bellagio Fountain Show. The address of Veer Towers West is 3726 Las Vegas Blvd South, 89158. HOA dues at Veer Towers will cost about 80 cents per square foot per month. Parking is Valet Only. The tower residences go to floor 36, with the rooftop home to the VEER Pool Deck, 37th floor GYM, Business Center, Sauna, Steam Rooms, etc. The photo above was taken from the 36th floor Penthouse. To schedule a showing of any of the fabulous Las Vegas penthouses for Sale in Veer Towers, The Mandarin Oriental or The Martin, please Contact Lauren at 702 236-8364. And for those who wish to have their own private rooftop plunge pool and spa, we can show you Turnberry Place Penthouses. 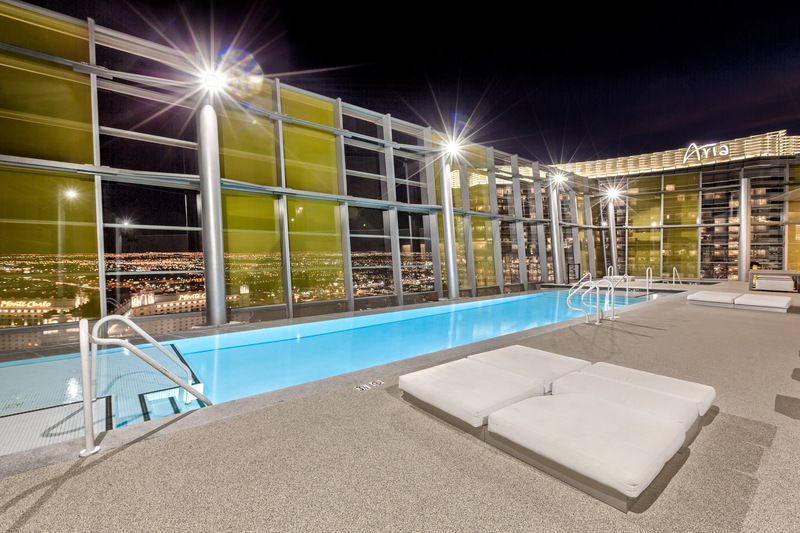 Below you will find all MLS Listings for the Million Dollar+ Condos in Veer Towers Las Vegas. Enjoy these Fabulous Million Dollar Listings! This entry was posted in CityCenter, Condos Near Aria, Las Vegas Luxury Condos, Veer Towers and tagged Las Vegas High Rise Condos, Las Vegas Penthouses for Sale, Las Vegas Strip Penthouses for Sale, Veer Tower, Veer Towers Las vegas. Bookmark the permalink.